Preparing for your wedding can make you more aware of skin concerns than you ever have been before. Do you have unruly skin that often breaks out in spots? Or spots that won’t go away but don’t seem bad enough to go to the doctor about? How about scarring and pigmentation from a previous acne outbreak? Then you might want to look into our advanced IPL (Intense Pulsed Light) treatments to improve blemish-prone skin. 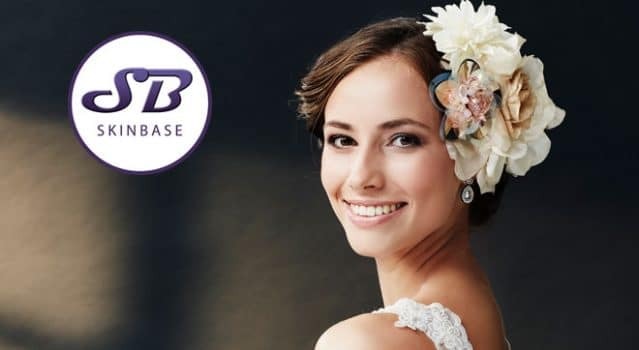 We offer Photorejuvenation and acne treatments with IPL that could help to turn your skin around in just a few sessions, to leave you with the complexion you want on your wedding day. 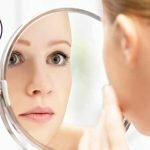 How does IPL treat acne? For many people, IPL can completely transform spotty, oily, blemish-prone skin. By using specific light filters, IPL kills the bacteria that cause acne. 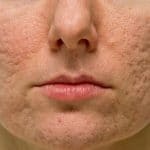 This is an essential step in treating acne because those dreaded angry red spots occur when blocked pores become infected with bacteria that feed on sebum. It can be tricky to treat this with skincare products since it requires anti-bacterial agents, and when used in high concentrations, these can cause sensitivity and adverse reactions. IPL acne treatments will also help to suppress the sebaceous glands. This prevents the over-production of sebum, which is the second biggest contributing factor to the development of acne. Finally, IPL floods the skin with new collagen fibres, which stimulates the body’s healing response, to help active blemishes disappear without a trace. Acne scarring has a long-lasting impact on the self-esteem and confidence of acne sufferers. Even when the blemishes are gone, the remaining scars can take a long time to heal and usually remain very visible unless some kind of treatment is undertaken. Photorejuvenation is ideal for this; it targets melanin in the skin to break down pigmentation and then stimulates the body’s healing responses to remove it. This reduces the appearance of scarring, giving your skin a more even tone. But what about texture? Acne sufferers often have an uneven texture and rough areas where the skin hasn’t healed properly, and this is almost impossible to hide with makeup. Photorejuvenation will stimulate collagen production, which can help to smooth and improve blemish-prone skin texture and areas of scarring. SkinBase IPL Treatments are comfortable and non-invasive, with no downtime afterwards or any harsh chemicals. It can be difficult to find a treatment for acne or acne scarring that doesn’t involve strong exfoliating chemicals, and IPL is the perfect option for people looking for something that works with the skin, instead of against it. Many people even see results from the very first session, which is reassuring when you’re preparing for the big day. For brides-to-be (or grooms-to-be; acne can affect us all!) IPL has the added benefit of helping to firm the skin and reduce wrinkles thanks to the stimulation of collagen production. So by the time your wedding day arrives, your skin will be youthfully plumped too! Are we doing enough for acne sufferers?